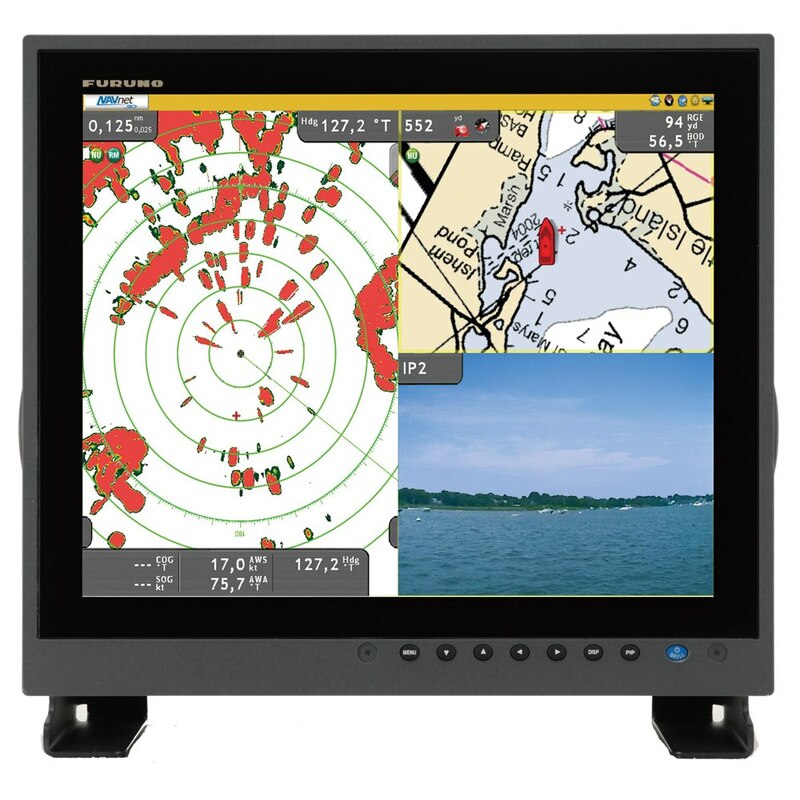 The Furuno MU190HD is a multi-purpose marine LCD that features the unmatched quality and reliability that you have learned to depend on. The MU190HD employs an extremely bright (1,000 cd/m2 ) color TFT LCD with special AR (anti-reflective) glass filter to cut down on annoying glare. With its bright colors, excellent contrast and wide viewing angles, the MU190HD monitor is perfect for any tropical sunlight or low light conditions. Furthermore, the LCDs and the glass are bonded together ensure fog free operation on open fly-bridge installations. 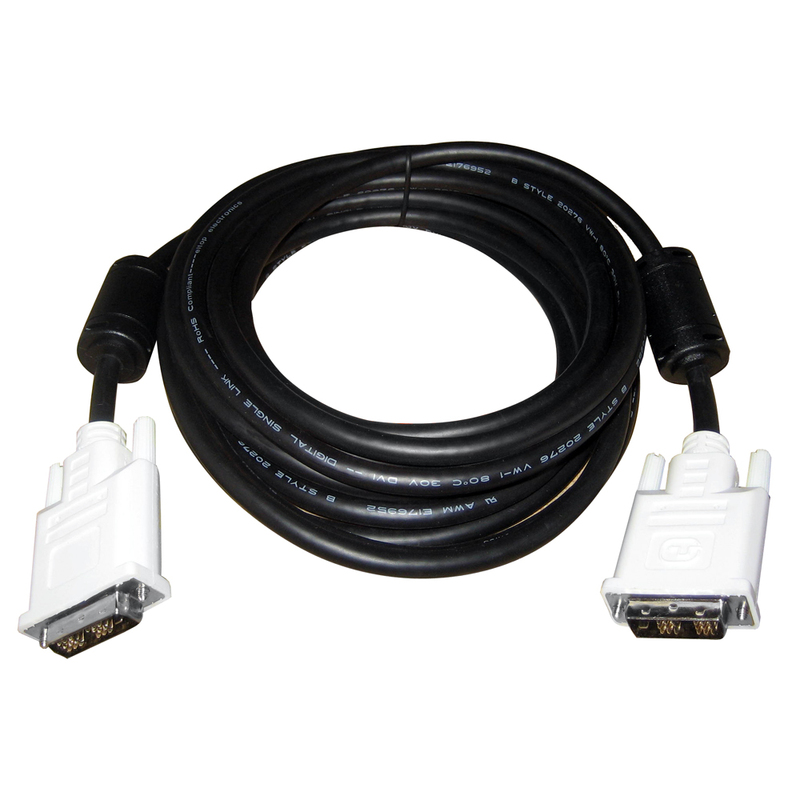 The MU-190HD features SXGA (1280 x 1024) screen resolution and a wide range of interface options available that include: 1 RGB analog, 2 DVI (Digital Video Interface) and 3 NTSC/PAL video inputs. The display may be used as either the main or remote display for a variety of marine equipment, such as Black Box Radar, Sounder, Sonar, or NavNet series. 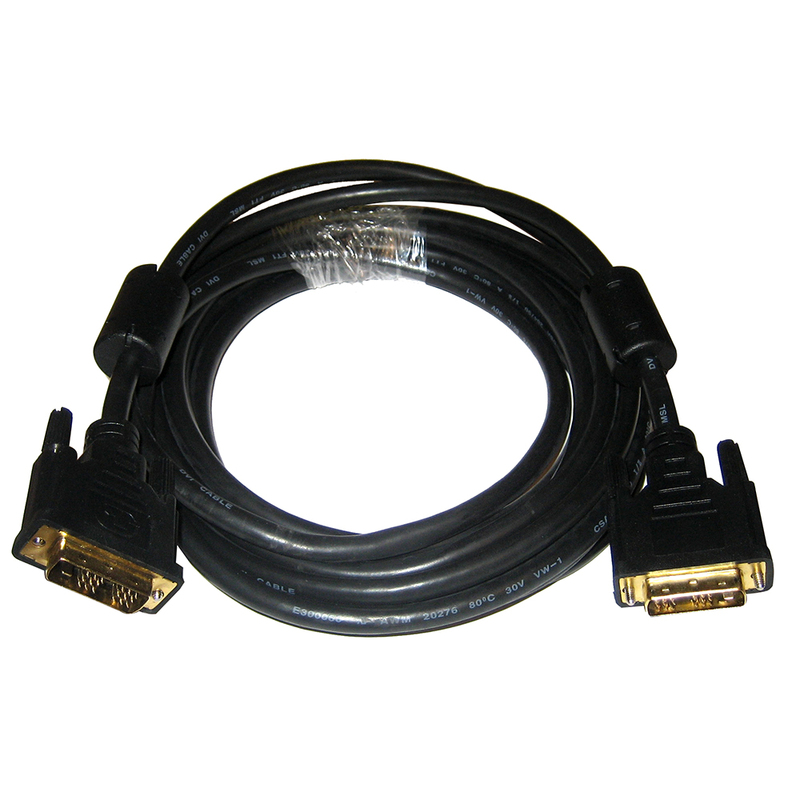 The unit can also display images from security cameras, DVD player, computers, or other peripheral video devices.